Hi and welcome to my Acid Ape Chess Engine Collection review. Acid Ape Chess’s Chess Engine Collection is a collection of chess engines that can be used with the Acid Ape Chess App or any other app that will let you use custom chess engines. 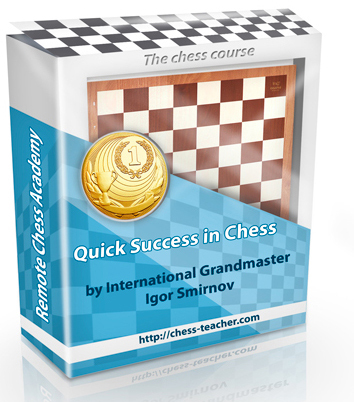 This download contains 3 high quality chess engines. The engines included are Hakkapeliita 3.0 by Mikko Aarnos, Senpai 1.0 by Fabien Letouzey amd Stockfish 8 by Tord Romstad, Marco Costalba and Joona Kiiski. The ratings of the engines are quite high, Hakkapeliita 3.0 (2956), Senpai 1.0(3033) and Stockfish 8 (3390). I find that the engines and the installations worked very well with Acid Ape Chess. After the download the new engines were available to play in Acid Ape Chess right away. Acid Ape Chess does an amazing job with its chess apps. There are other free chess engines available for download but these ones are really strong and seem to work well with all my other apps too. In conclusion, I would say that these engines are not necessary, especially if you already have stockfish 8. I would not necessarily recommend these engines, but they are completely free, strong and fun to play against. It is also very easy to install and doesn’t take much room. Theres is a lot you can do with Acid Ape Chess. Other engines can come in handy if you spend a lot of time playing with this app on your phone. If you are curious about them go ahead and download. If you don’t have the Acid Ape Chess app yet you should definitely check out my review here. Whether you are playing with other people or against engines, Acid Ape Chess a great app despite it’s unusual name. Finally, thanks for reading and I hope you have enjoyed my Acid Ape Chess Engine Collection Review.